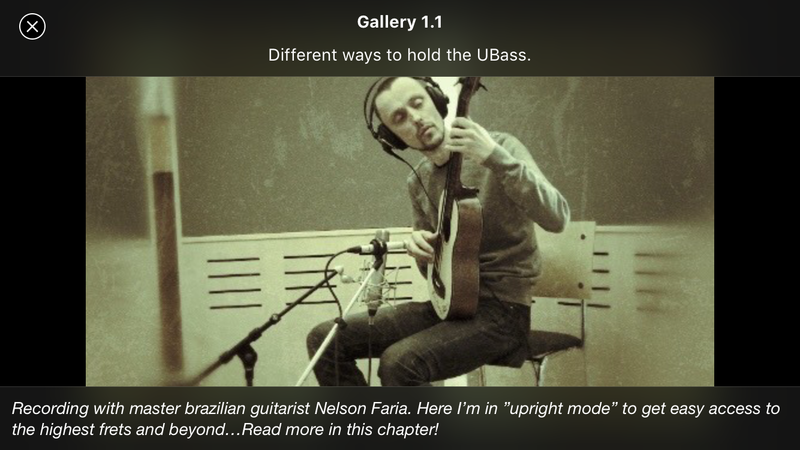 Ubass Lesson | Make a wish – what song or style will be next? A little Q for U! Is there any song or style that you want me to cover in a future video lesson? to a more free interpretation of that song or style. Ask away! 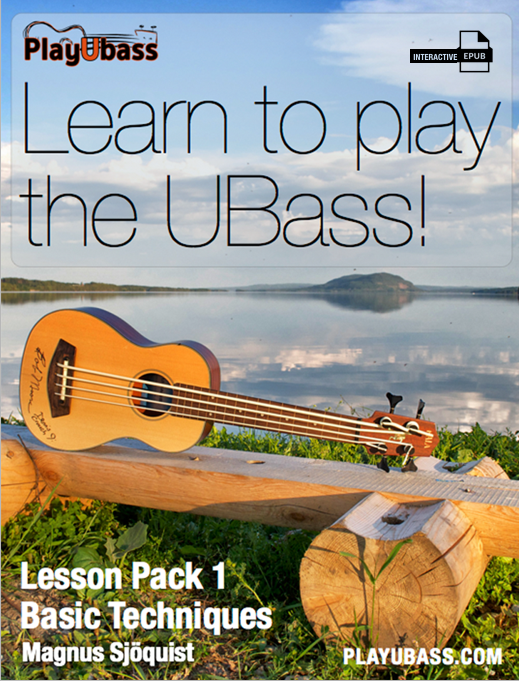 I have thought about making some UBass lessons for a while. So let’s kick it off with a pop song divided in a two part lesson. 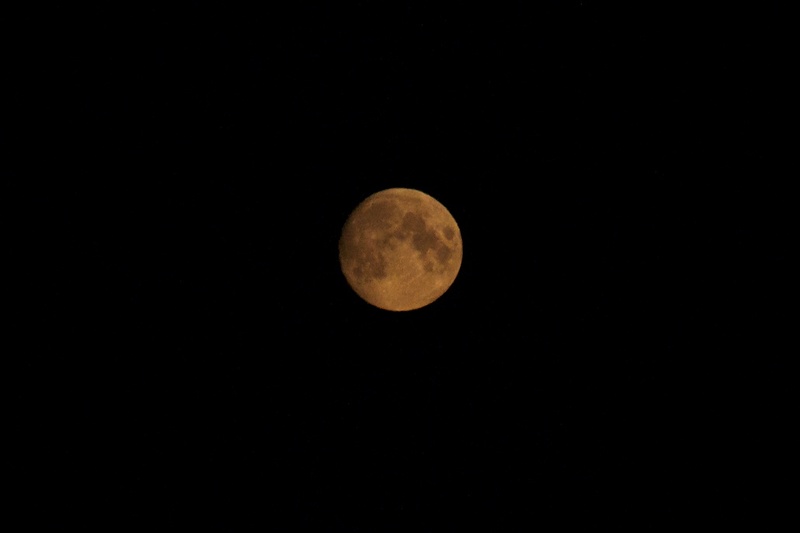 The song that I will cover here is ”Moon Over Bourbon Street” by Sting. First up is the sheet music/TAB and some links to get you started! 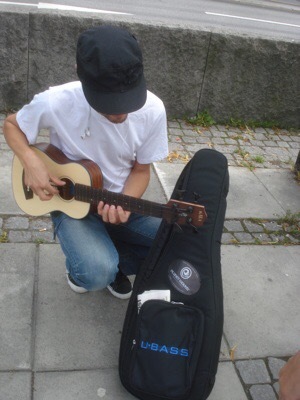 In part two I will do a short video explaining how I play it on my fretless UBass. As you probably hear I wander away from the chart from time to time. My intention was to play it ”as is” (This info is actually written out in some charts to make sure you play exactly as written) but in the spirit of the moment I improvised a bit around the chart to make it a bit more ”my own” AND I think it is a lot easier to make the music swing/groove if you put a little bit of YOU in the parts! Stay tuned…part two will come soon! Jämtländsk måne Foto: Magnus S.